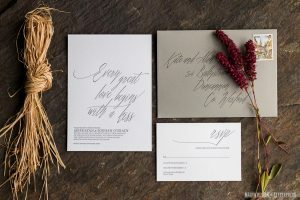 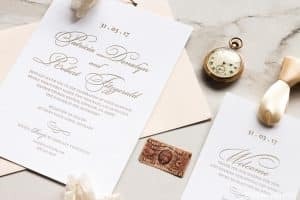 The perfect introduction for an old world wedding, our Old English wedding invitation is certain to make the right first impression. 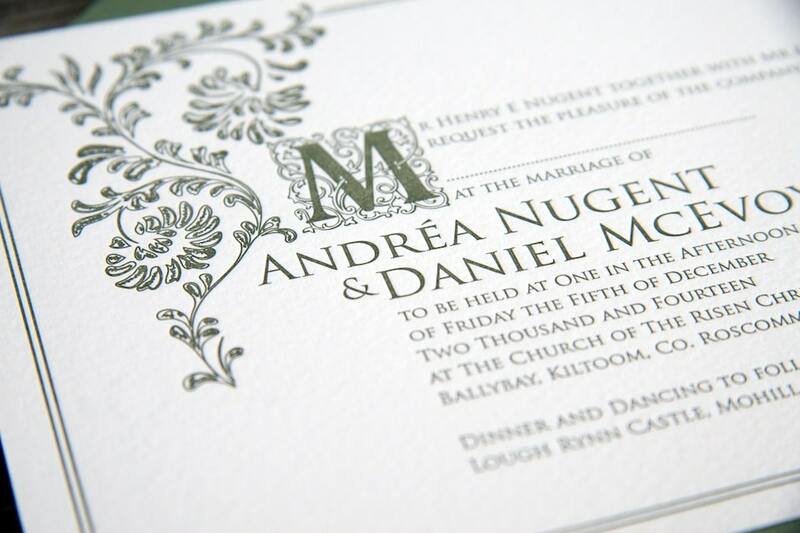  Beautifully letterpress printed onto luxurious 100% cotton stocks, this invitation design can be fully customised for your day. 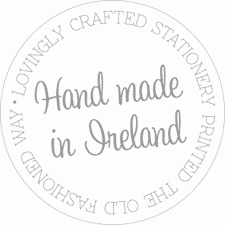 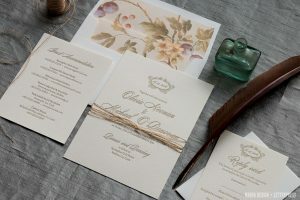 Other stationery pieces such as Save the Date, Invitation, RSVP card, day of stationery and thank you cards are also available. 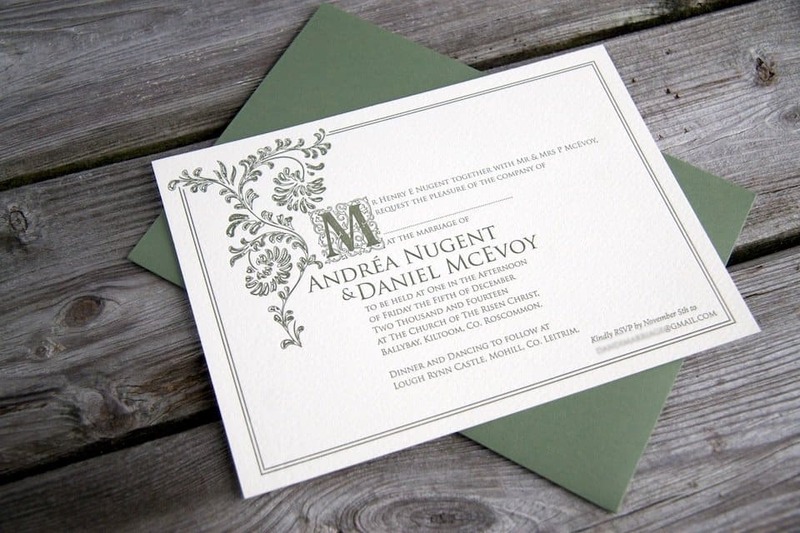 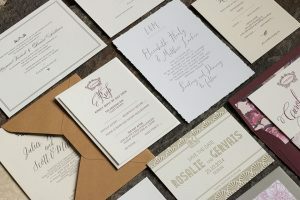 Envelopes are supplied with all our invitations and RSVP cards, and envelope liners are available upon request.